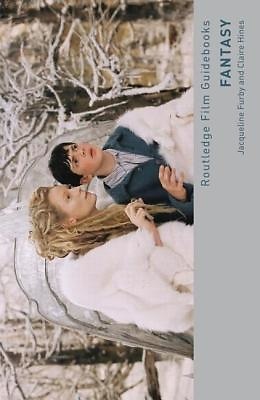 The authors also consider fantasy film and its relationship to myth, legend and fairy tale, examining its important role in contemporary culture. The book provides an historical overview of the genre, its influences and evolution, placing fantasy film within the socio-cultural contexts of production and consumption and with reference to relevant theory and critical debates. This is the perfect introduction to the world of fantasy film and investigates the links between fantasy film and gender, fantasy film and race, fantasy film and psychoanalysis, fantasy film and technology, fantasy film storytelling and spectacle, fantasy film and realism, fantasy film and adaptation, and fantasy film and time.